At Timber Wolf Golf Club, we believe golfing up north should be fun, relaxing, affordable and offer a challenge to all skill levels. Timber Wolf delivers over 120 rolling acres with large modern greens which are expertly maintained. Check our scorecard and you will see a vast difference from the blue to white tees so everyone is sure to enjoy. Vast elevation changes and awesome views are pleasant to the senses. This is what golfing in Northern Michigan is all about. Timber Wolf Golf Club prides itself on outstanding playing conditions and a friendly staff to make sure your every visit is a special one. 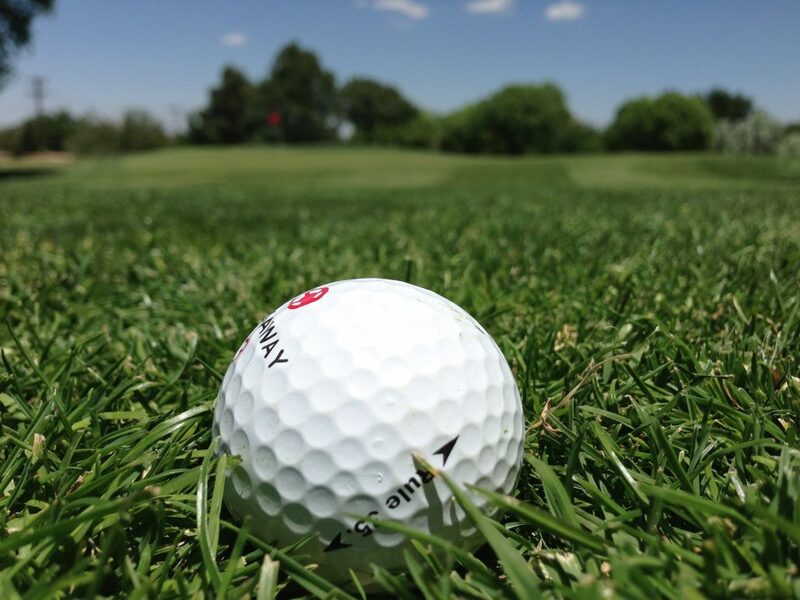 Golf memberships can help obtain fitness goals while enjoying the game you love. Memberships also give you the option of enjoying golf when you have time whether it is just to play a few holes at lunch or a quick nine after work. Maybe you prefer league play. 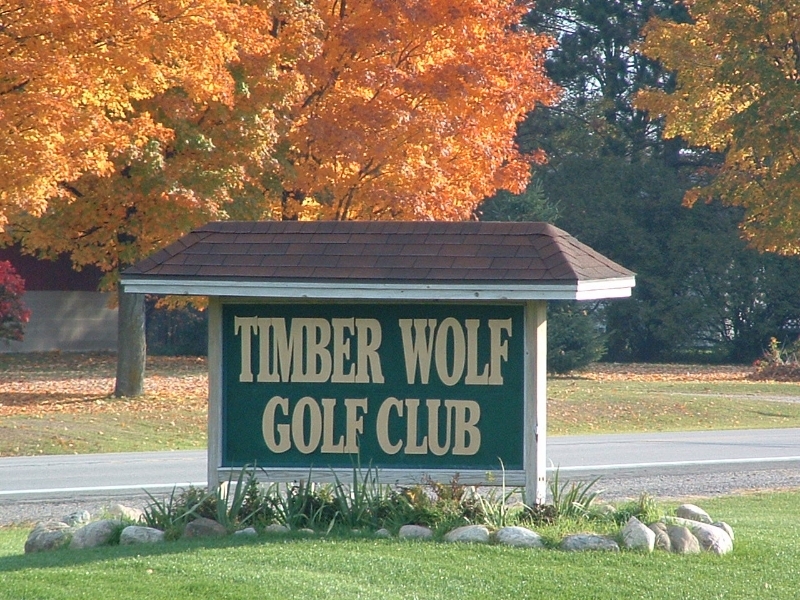 Timber Wolf offers a host of league play as well. 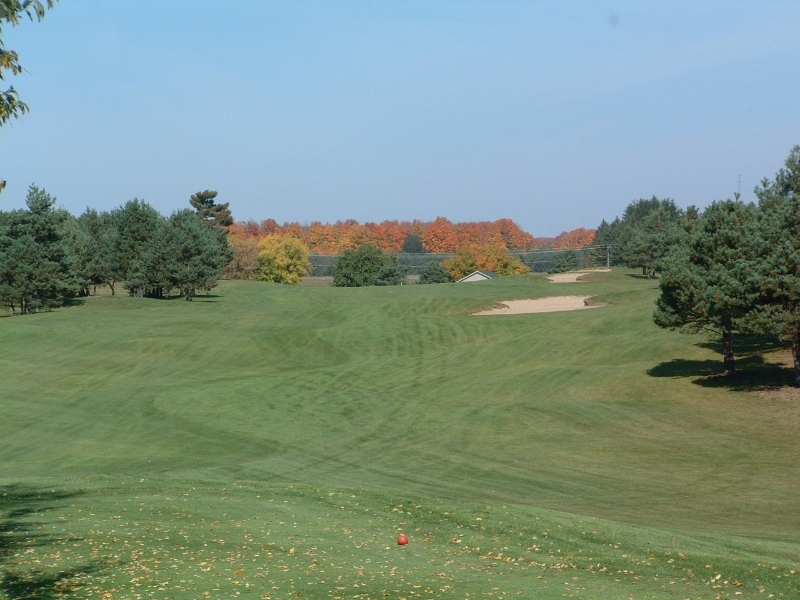 Come visit us and see why we’ve been rated the #1 course in the Traverse City area. There is truly something for everyone!